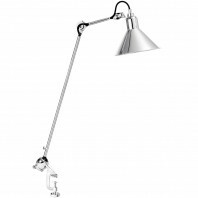 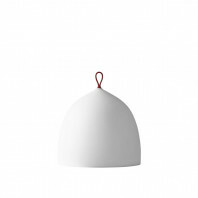 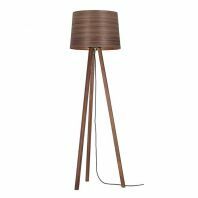 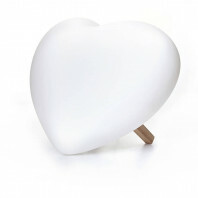 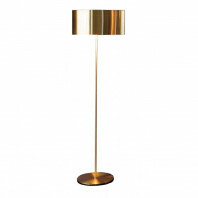 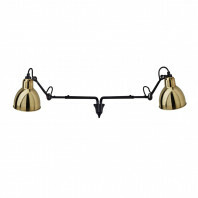 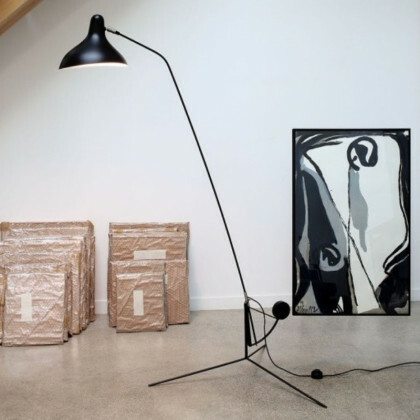 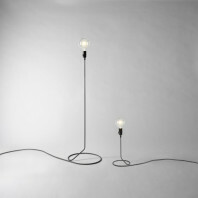 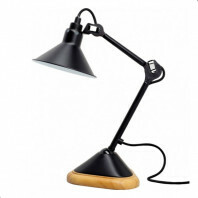 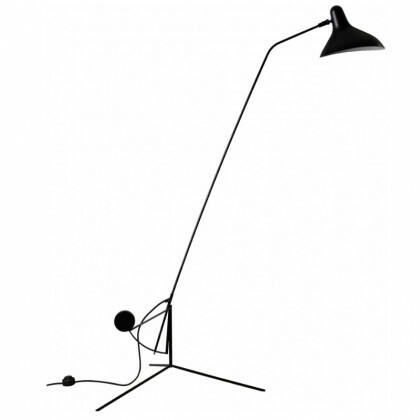 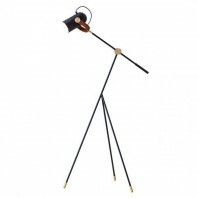 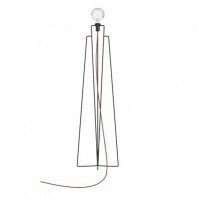 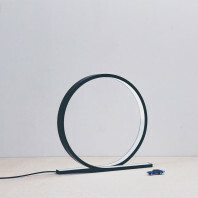 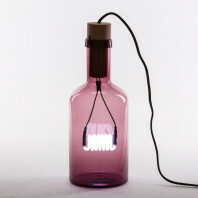 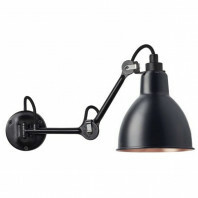 The Mantis BS1 floor lamp, by DCW Editions, is a lamp with a unique style designed by Bernard Schottlander. 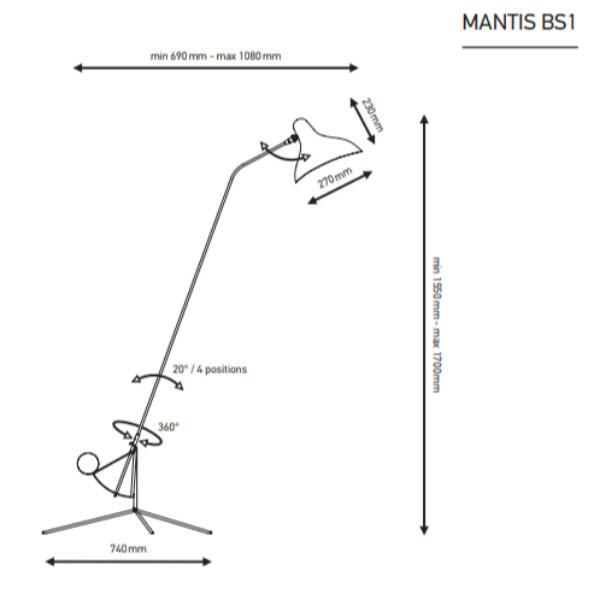 Like an acrobat suspended in mid-air, the Mantis BS1 defies the loies of weightlessness. 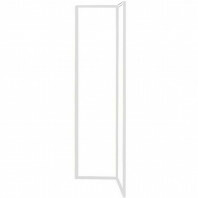 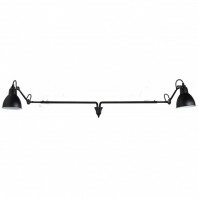 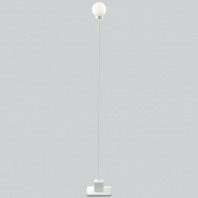 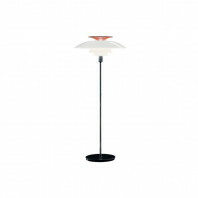 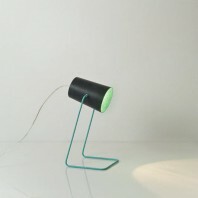 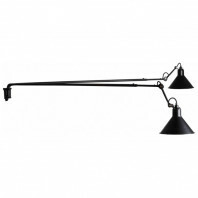 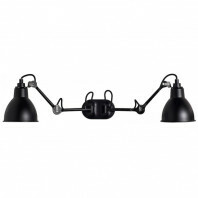 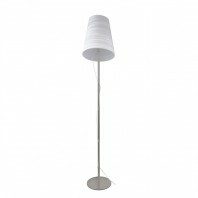 The Mantis BS1 floor lamp is a combination between flexibility and balance; it seems solid and empty at the same time. 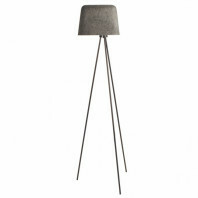 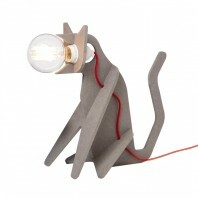 It is made out of aluminium and steel and available with a tripod base. 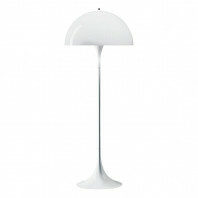 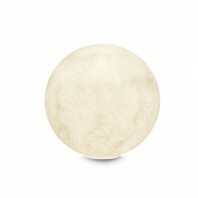 It is about elegance, great finesse, with soft and thin lines and a black mat and nickel satin finish. 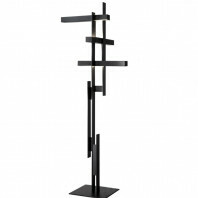 Its height makes it ideal to place it near your bed or your sofa so that it will stay with you during evenings while you read a book or watch the TV. 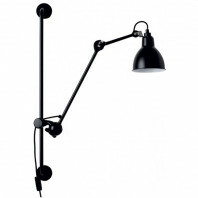 The BS1 is provided with a black power cable whose length is 200 cm on which the switch is placed, and the light bulb is not included. 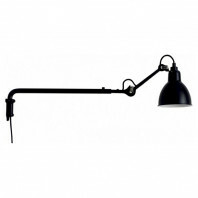 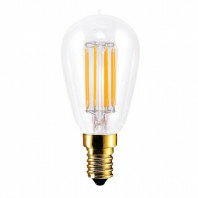 The specification for an appropriate one are: E14– ESL11W. 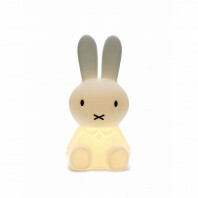 The Mantis series has been designed by Bernard Schottlander. 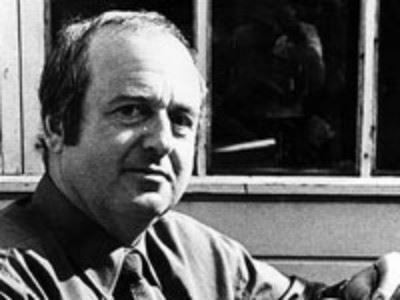 He was born in Mainz, Germany, in 1924 and moved to England in 1939. 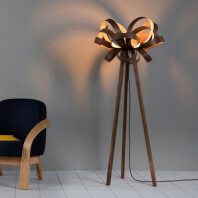 He is not only a designer, but also a sculptor and engineer. 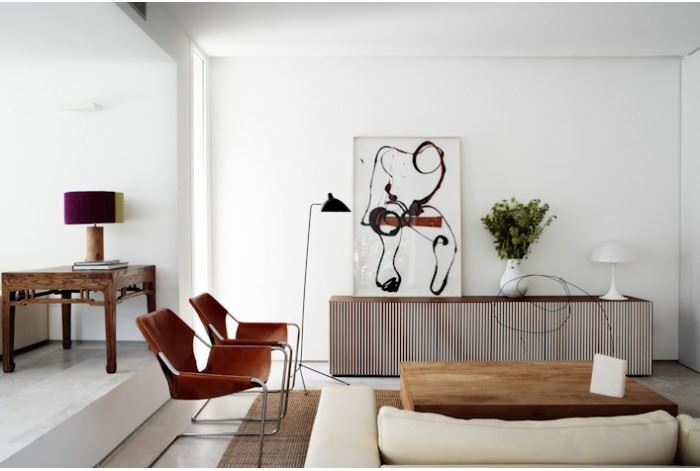 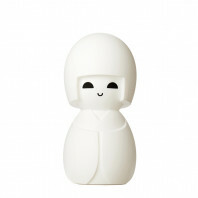 He describes himself as a designer for interiors and a sculptor for exteriors. 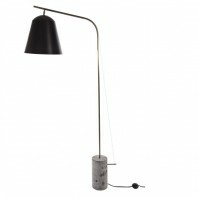 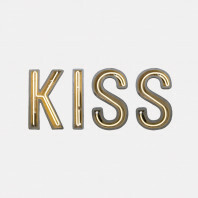 During his life, he took multiple courses in Sculpture, industrial designer and metalwork. 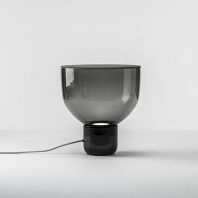 Movement is intrinsic to all of Schottlander’s work: he designs clever systems of counterweights combined with a series of strong and flexible metal bars. 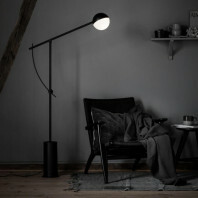 His masterpieces are quite a good summary of what he learned during his whole life.